What would you do if you could do something again? Think about it for a moment, and imagine going back in time and change something. Nothing too major even. Maybe the way a particular scene in your life was more romantic, and had better lighting. Or perhaps things could be made more exciting, and the villains you vanquished were just a little more frightening? Let’s not forget the ability to remove something that seemed okay at the time, and is really, really, really not okay in hindsight. Everything really could be great if we could go back in time and just make a few small changes. Unfortunately we don’t live in a world that lets us make line edits to our lives, but that doesn’t mean that the same thing isn’t true for fictional worlds. Because you can always reboot one of those. It’s really the great advantage of films and comics that they can make changes and restart a narrative whenever they feel like it. With properties being as valuable as they are, it’s impossible to just do a single run with a character. So we live in the Age of the Reboot. With that in mind, let’s have a look at the different kinds of ways that movies and comics can be rebooted, and how they work and look at what to avoid. So come along and we’ll see what happens when you mash the right keys and reboot everything. The first reason that a property gets a reboot is because the filmmakers want to be able to control their canon. Some film franchises go on for years and build up massive amounts of narrative baggage, which puts new filmmakers in an awkward spot. If they make a sequel they need to be true to the established movies that came before. At the same time if they decide to exclude particular elements then the fans of the franchise will be up in arms because of the damage to the canon and for plot inconsistencies. So it’s sometimes a lot easier to just jettison the entire thing and start with a fresh slate. The real joke is that Chris Nolan salted the creative earth so badly that DC paid Zack Snyder of all people a shitload of money to reboot their universe. This is basically the corner that Warner Brothers and DC found themselves in after The Dark Knight Trilogy They could have tried to build a shared DC cinematic universe using those movies as the starting point (much like Iron Man did for Marvel). But imagine the compromises that would have had to be made. 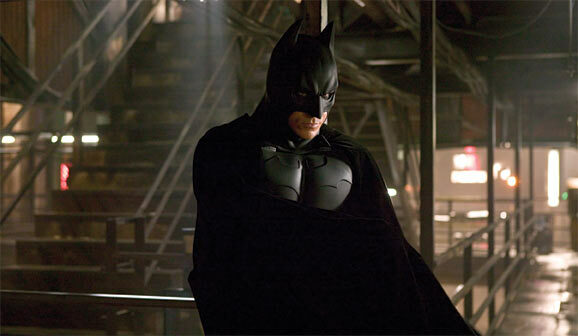 First, no Bruce Wayne as Batman since he retired at the end of The Dark Knight Rises. 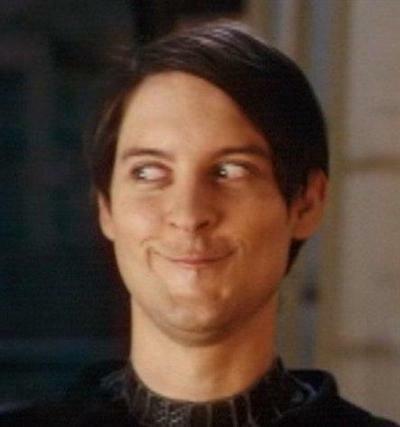 So we have, at best, Robin Blake as Nightwing. Of course this wouldn’t be all bad, but try selling a DC universe (and a Justice League) without the definitive Batman and you’re already behind the proverbial 8-Ball. Because of all of this I cannot blame DC for starting over with Man of Steel. 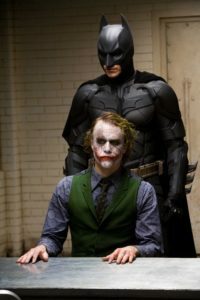 Granted, it’s hardly a perfect movie, but it sets a particular tone and creates a world for other characters to act in. But a clean slate has other, more commercial, applications too. I’m probably in the minority, but I’m starting to think that the Marvel Cinematic Universe (or the MCU as the cool kids call it) is too big. Now Marvel has done a decent job of making each film stand on its own, but honestly if an audience member sat in for Captain America: Civil War and hadn’t watched any of the other films they are going to be deeply confused. Eventually, a universe gets too big to jump into at any point because there is an assumption that the audience knows what’s going on. 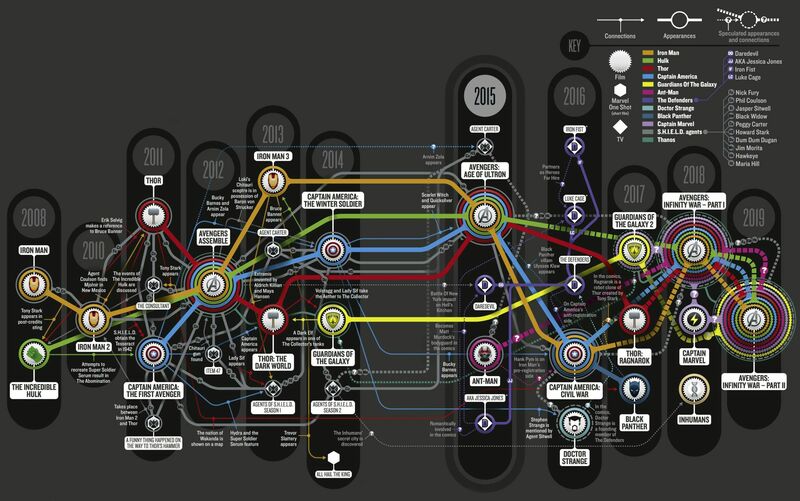 Timeline of the MCU. Because all of this makes perfect sense. Wiping it all out and starting again lets new audiences start at the beginning of the story and become invested. The Marvel Ultimate Universe is an example of doing this exact thing. 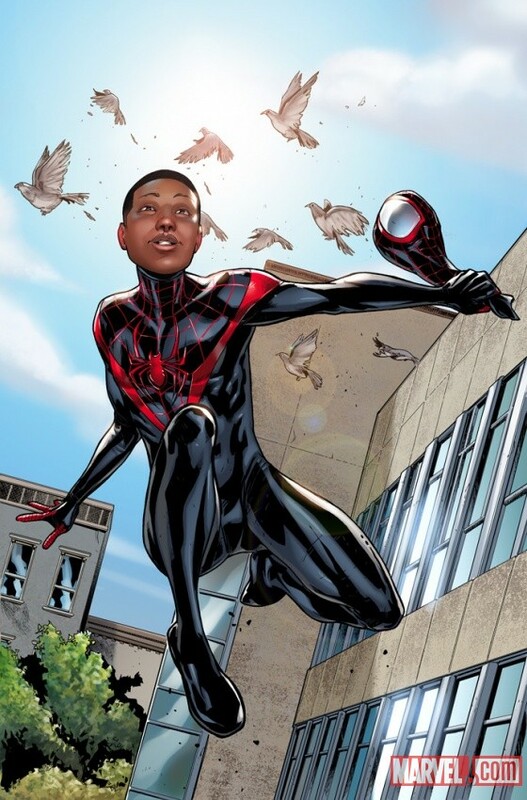 Under the guidance of Brian Michael Bendis and Mark Millar, Marvel allowed the creation of a new line of books set in a new universe, and most importantly started it at the beginning. Initial sales were exceptional, and much of that had to do with Bendis’ run on Ultimate Spider-Man being as close to perfect as a book can be. Unquestionably a lot of those sales came from people who had always been interested in Marvel’s characters but needed a good entry point to enjoy them. One day I’m gonna fly that into danger and get a bunch of red shirts killed. Yessir. Then again maybe you want to start fresh because you have a new take on the idea. 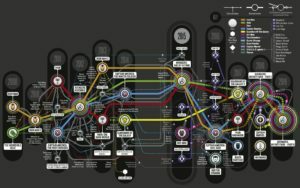 Creating an alternate universe allows you to do some exciting things to a canon but still get to play within the established norms set by a franchise. 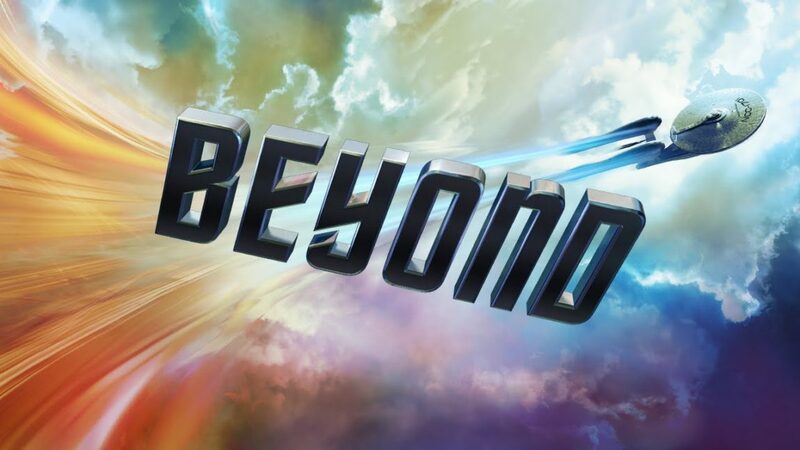 For example, maybe instead of making a new Star Trek, what if instead you create a new timeline and blow up the planet Vulcan? Doing a reboot allows you to do this without upsetting the status quo in the “normal” version of a story. One of the reasons that Roberto Orci, the writer for the rebooted Star Trek, decided to go in this direction was to ensure that the original timeline would not be affected. 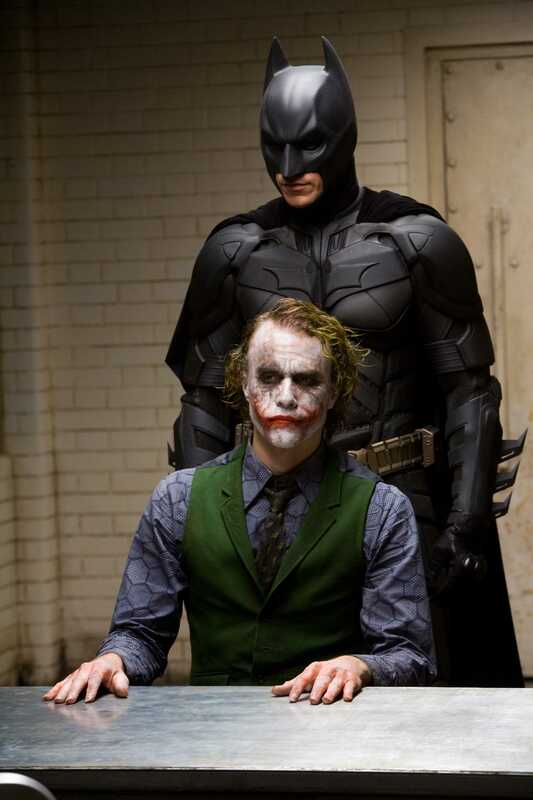 Then he had the freedom to create a relatively new status quo with the characters and settings of the franchise. 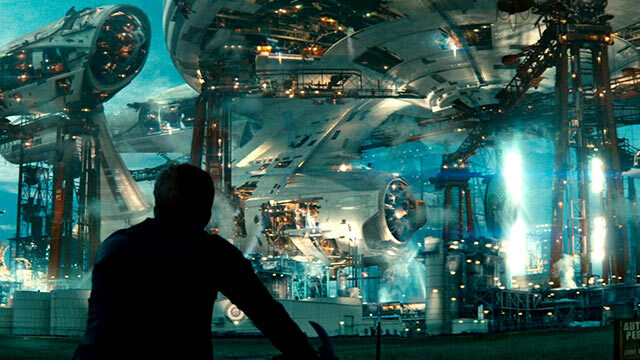 But what’s interesting about it is that since the movie’s universe is so clearly an alternate reality it allows filmmakers to play with either universe in the future depending on the needs of their story. It’s Supes fighting for Truth, Justice and Communism. Deal with it. We see something similar happen in comics a lot. DC actually built an entire line of these “reboots” with their Elseworlds series. These included Gotham by Gaslightand the fantastic Superman: Red Son. Now admittedly, these are not proper reboots and are closer to Alternate Reality stories. But they do show what a good reboot of this style needs to do. One of the most important things is that the core of the characters should remain, but set in different circumstances. 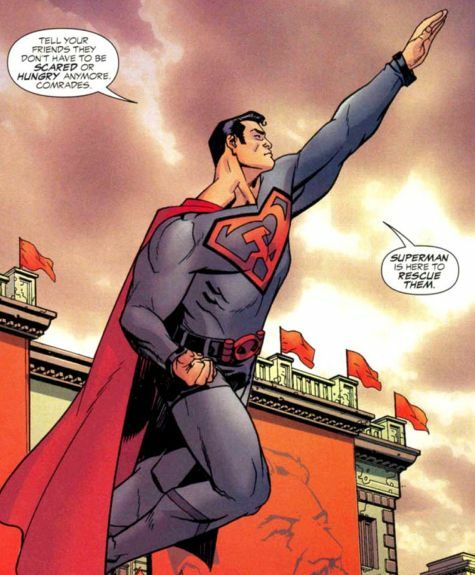 Red Son for example keeps the idea that Superman stands for Truth and Justice and wants to do the right thing. The genius of the change isn’t that it changed Superman, but that it created different (Soviet) definitions of Truth and Justice. Which brings us to the last reason that a filmmaker may want to reboot a universe, which is to get rid of things that honestly don’t work. These types of reboots are often the oddest because they don’t usually restart from the beginning but will run a do-over on the status quo. Another name for these is a “Soft Reboot” or if you’d prefer – a RetCon. A RetCon is short for “Retroactive Continuity” which basically means going back after the fact and changing what happened in a story. This is a way for a series to not start all the way from the beginning, and just change the things that the writer needs to be different. 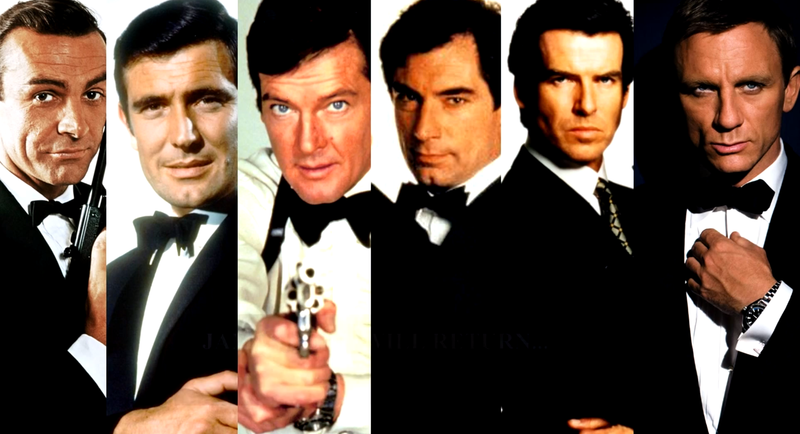 So in a certain way, each new incarnation of James Bond is a soft reboot. If you think about it, each time a new person straps on the PPK a lot of what happened before goes away. So Daniel Craig’s Bond doesn’t deal with any of the fallout fromThe World Is Not Enough or GoldenEye, which if you think about it would have him branded as a Russian Enemy of the State. There are no invisible Aston Martin Vanishes, and I don’t think that Christmas Jones is going to call anytime soon. But it also does away with that embarrassment Live and Let Die. One of these guys is also a Time Lord. To IMBD! But James Bond is still 007, and he owns a DB5, and likes his martinis made in a very particular way. Undeniably the character is the same even though almost every single bit of backstory got jettisoned out of the airlock. It’s one of the great ways to keep the defining characteristics of a character but make the backstory less of a requirement to know going in. Then the audience can easily join at almost any point. they can even go back and watch previous films if they want to. Compare that with something else where the lead is constantly changing – Dr Who, which is a show that relishes in its sometimes (very) convoluted backstory. Then realize that while both it and James Bond began at roughly the same time, one gets a respectable audience of 4 million people per episode, and the other has a worldwide box office of $14 billion. Sometimes a continual soft reboot can really pay off. It’s nice to know that now matter what universe it is, Aquaman is still a giant dork. This was the thinking that lead to DC Comics New 52. 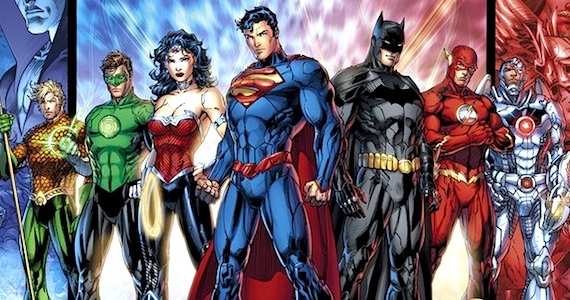 It was a soft reboot of the entire DC universe caused by – reasons. For many of the characters it kept their core identities and the specific events that shaped them. So Barry Allen still had an accident and became The Flash. Bruce Wayne’s parents still discovered the hard way that shortcuts are often a mistake. But there were particular things that were excised for the sake of the story. The biggest was that Barbara Gordon (Batgirl) had the paralysis inflicted on her at the conclusion of The Killing Joke reversed. Those events still happened, but she got better somehow. 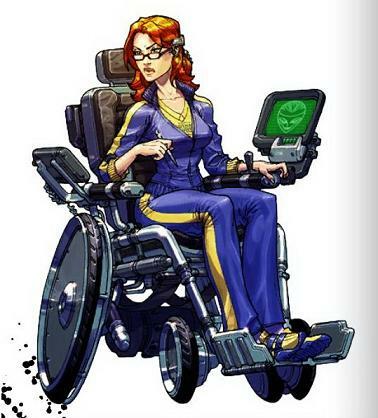 Barbara Gordon – or Oracle, is what happens when a superhero turns into a hacker. It’s pretty amazing. Much like Bond, this soft reboot of the universe was mostly very popular with readers. Long time fans got to see new takes on their favorite characters and new fans got to start at issue #1. There were problems of course. Putting Batgirl back into stories basically eradicated Oracle – one of the most respected handicapped characters in the mythos. Other people were saddened since Superman was no longer married to Lois Lane. But a good reboot gives even as it takes away, and now he’s dating Wonder Woman which I’m pretty sure is a strict upgrade. In any event, the New 52 is a great example of how deleting things from a universe can be good for the universe as a whole. In the end, that’s what a reboot of any flavor is about. When it’s done it should leave a great environment for more, and better, stories. There should be a new playground to take characters in new directions and take readers on new adventures. Of course if it doesn’t work out, it won’t be long before the whole thing gets restarted again.